Last Friday, it's a fruitful day for Sean and me. Mom and son join the blogger tour to visit Matrix Global Schools (MGS) at Sendayan, Seremban. 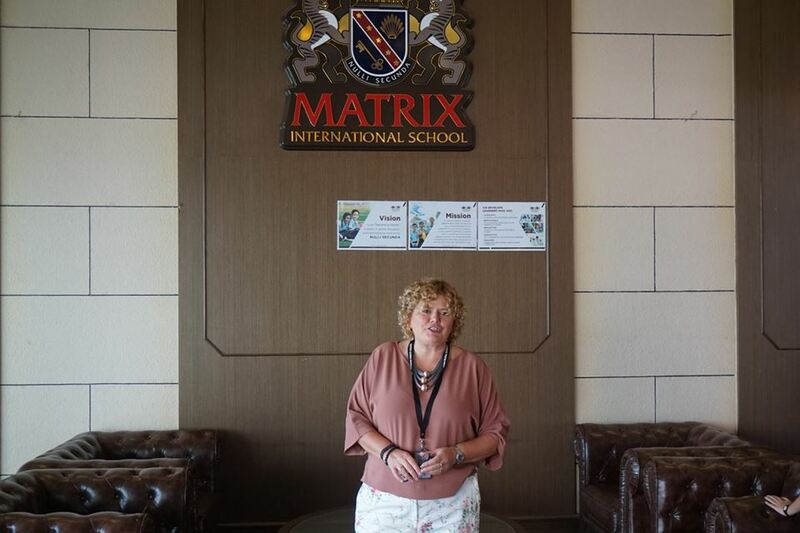 We have the chance to tour the Matrix Global Schools, it comprise Matrix Private School, Matrix International School and Matrix International Pre-school. Every parent will be think which school to send their children. The schools share one campus, one vision, and one mission. MGS is build on a newly-developed, 20 acres lakeside campus, with over 800,000 square feet of build-up space, providing the highest quality of affordable private schooling, from Pre-school, through Cambridge IGCSE. Both schools offer a full range of exciting, state of art facilities, with a team of professional, well-trained and experienced teachers, using internationally recognized methods, and low teacher-pupil ratios. Matrix Global Schools. "NULLI SECUNDA"
The philosophy is to challenge their students to be intellectually and persistently curious, responsive, committed, and expressive towards their ideals. Their goal is to ensure that all will become articulate, courageous, and develop a realization that the world is their classroom, and that their lessons are for life. To achieve this, MGS nurture a close partnership, both with parents and the community. 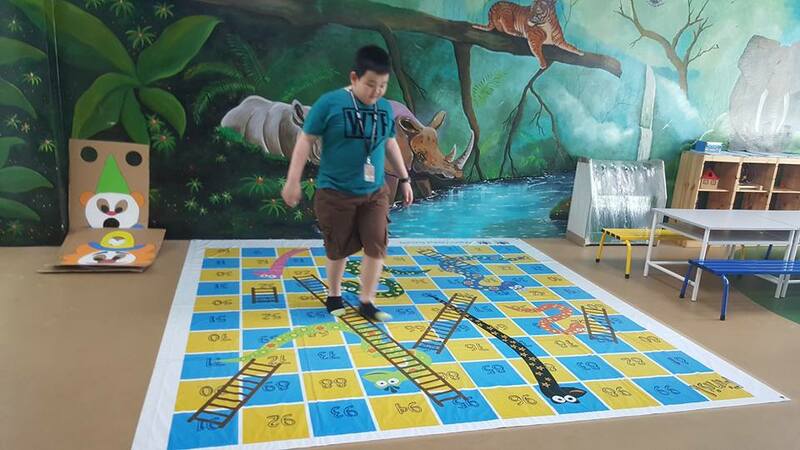 The school is unrivalled in design, range of facilities, and state-of-the-art ICT technology. 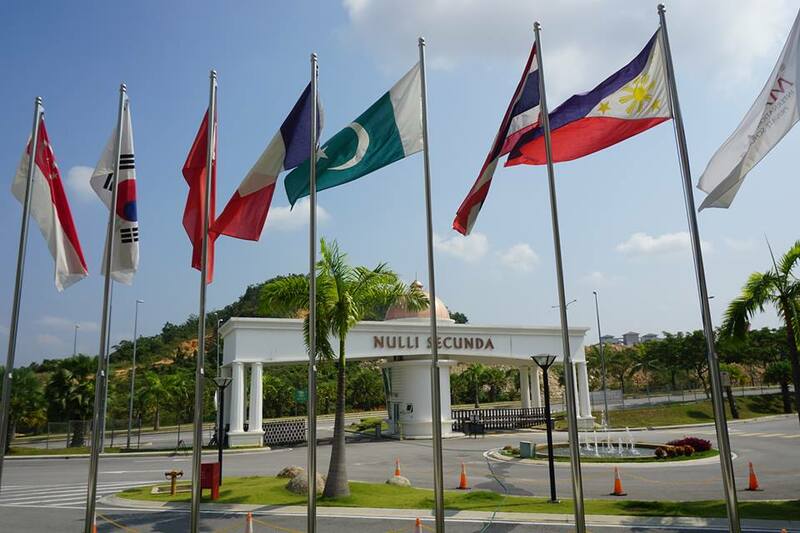 Learning is truly a global experience on their 20 acre campus, and "Second to None". While we are in the discussion room with Denise Sinclair, MGS Principal Matrix Global Schools. 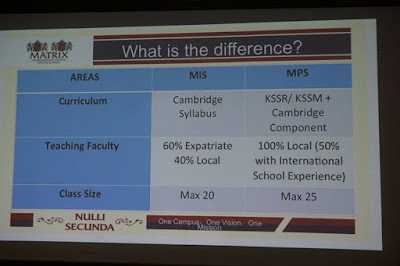 Matrix International School (MIS) and Matrix Private School (MPS) you can see the above chart for the difference. Like many local schools, I would find more than 30 closed to 40 students or more in a class. 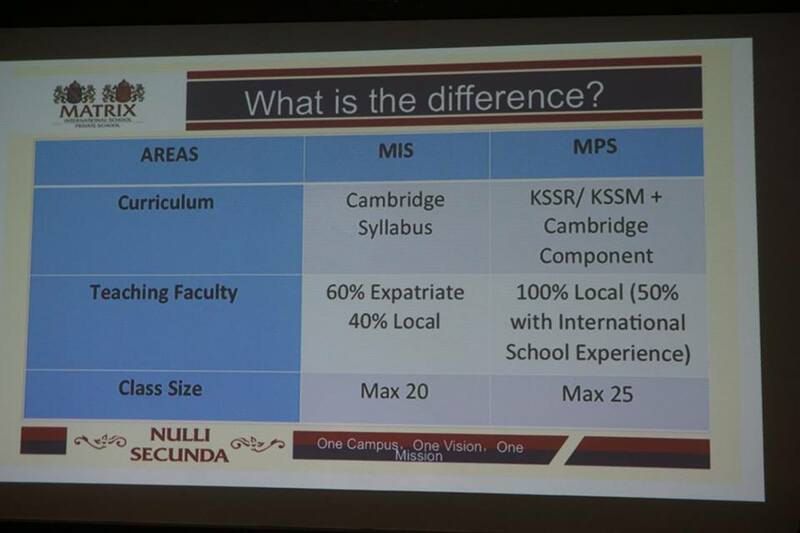 The class size for of MIS class size has maximum of 20 students, while MPS class size with maximum of 25 students. 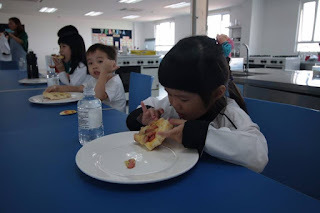 The children are having a fun time making their very own pizza workshop. It's fun and Sean loves it, he says he ate the pizza as he couldn't resist it, his very first time to make his own pizza. 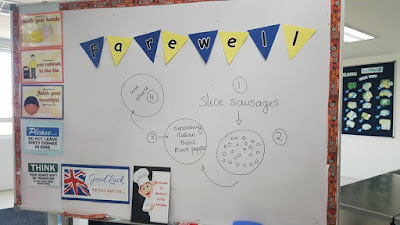 how to make your own pizza? The Pre-school where children can have a playtime in their indoor playground. They also have a living skill lab where students learn the living skill like cooking. Look above photo where Sean got the chance to learn about making their own pizza. A great place for children to learn and explore while growing up. MGS is friendly and warm; it really feels like a good place to be. 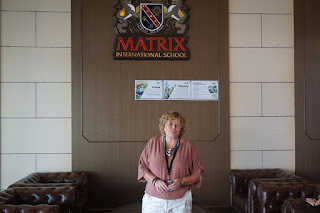 It's indeed a good day for us to visit Matrix Global Schools, the weather is good and we get to know of their goal and so much more to discover. Their goal is ensure all will become articulate, courageous and will develop a realisation that the world is their classroom and that their lessons are for life. To achieve this, they nurture a close partnership with both parents and the community. Learning is truly a global and "Second to None" experience on their 20 acre campus. By the way, Matrix Global Schools offers holistic programme for Cambridge A Levels. TheSeptember Intake for 2 year's programme / January Intake 18 months Fast Track programme. You can visit their website or give them a call to know more about the programme. Their objective is teach children to learn; not simply to retain facts or information; but to open their minds, and to seek knowledge through thinking, analyse and questinong. Central to this nurturing the innate ability to learn independently, as well as with others. At MGS, every child will receive a 'Matrix Education'. They subscribe to a seamless and borderless educational philosophy, whereby all students, regardless of whether they are in the Matrix International School or Matrix Private School, will be exposed to the same tried-and-tested international teaching methodologies. Their students will come to understand that the world is their classroom and that their lessons are for life. Our lessons are for life! We are ardent believers in helping our children to discover and develop their individual strengths, so that they have the courage, skills and resourcefulness to fulfil their ambitions in life. From preschool through to upper secondary, they will experience a variety of 'LIFE SKILLS', with their futures firmly in mind. Matrix International School and Matrix Private School the philosophy of incorporating the very best of the East and West. Matrix International School practices and blend of eastern values within a western curriculum, whilst Matrix Private School infuses western teaching methodologies into their eastern pedagogy. We Send Out Students Out of Class! Their academically vigorous curriculum is complemented by an equally vibrant extra-curricular progamme, forming a broad and lively education experience. Truly experiential in nature, their wide-ranging activities include 'Summer Camps', kayaking, wall climbing, high ropes obstacle courses, tenpin bowling, squash, swimming, badminton, futsal, football and rugby. There's something for everyone. Don't just read here, if you have interest to visit the MGS. This Saturday, 17th June 2017 you can find out more about Matrix Education. Doors are open from 8 a.m. to 12 p.m. for Campus Tour. Join the tour to discover their internationally recognised IGCSE programme and 'East Meets West, West Meets East' educational philosophy! Just 40 minutes from the airport. I say YES to Matrix Education, it's the form of education I'd have liked to have while growing up. I hope the educational system will change in all countries and they'll implement the great values and principles of Matrix Ed. Nothing is more important than educating our children. This post is very important for parents who are in your position to consider. This school sounds amazing and a great opportunity. I bet lots of parents wish this kind of school was available to them! 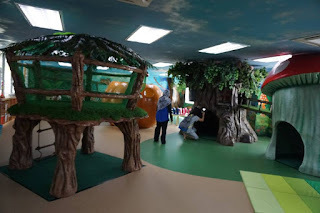 Matrix Global schools look like very caring and nurturing environments. They also seem to have wonderful learning curriculum. This sounds like a really interesting place of education, it sounds like a really inspiring way to be taught. First time I heard about this school and I like the idea of incorporating East meet West values in their program. Matrix Education sounds like a fabulous place. Education is so important, and I love their philosophy which is better than our current public school system's. Back to school again and kids are always excited (sometimes I wish am less responsible and just like a kid who goes to school). Is your son already taking his school here? Hi Blair, thanks for asking. My son is not studying in this school. We visited this school during last school holidays. Its our first time to visit MGS, this is located at Seremban. 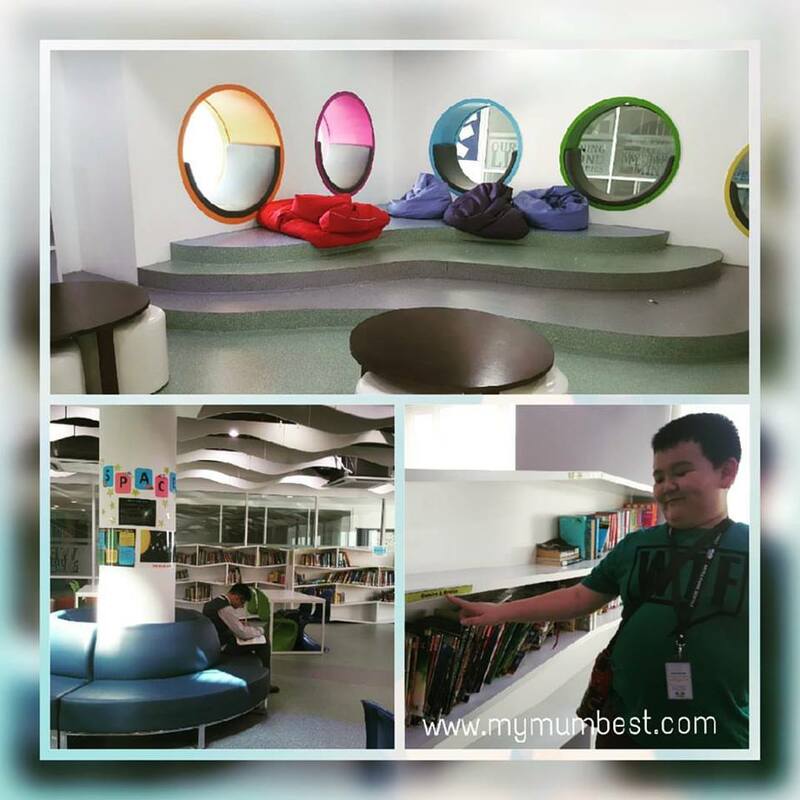 How I wish I went there - great facilities and concepts for the learning environment. This is interesting. This school looks well resourced. Education and choosing the right school is so important, I spent ages agonising over it. never know about this place! thanks for sharing! me too, glad to find this beautiful place. This is such a interesting school. I wish I can send my younger siblings there to visit. Thanks for sharing! I know this place. Near X Park Sendayan. Last time, I working as a prt time event at Dtempat country club. This is a very nice school but I wonder what is the cost? fee for MIS and MPS are not the same. 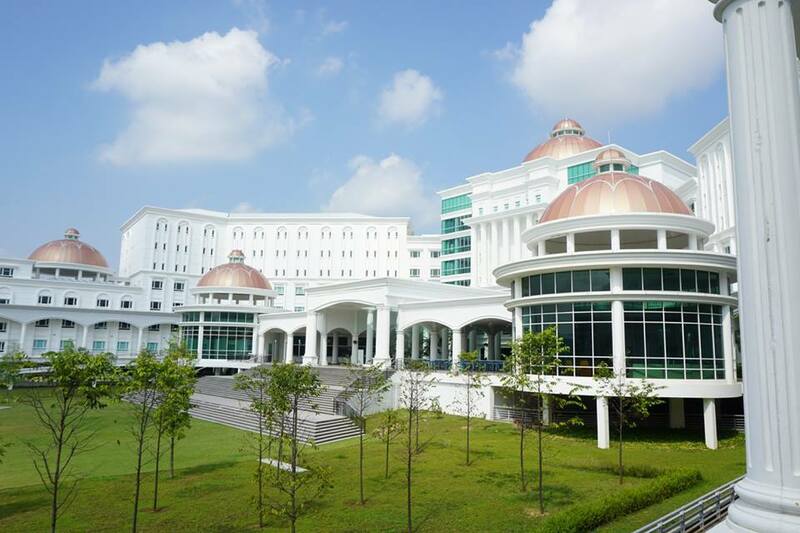 I was told the fee is cheaper than the International School in KL. Parents to have around there will find the school to be great for their kids. They have all it takes to educate the kids. yeah my fried told me her son's ex-classmate has transfer to this school. Before that was schooling in Selangor. The family decided to move to Seremban. Sound like a condusive and encouraging learning environment for children. 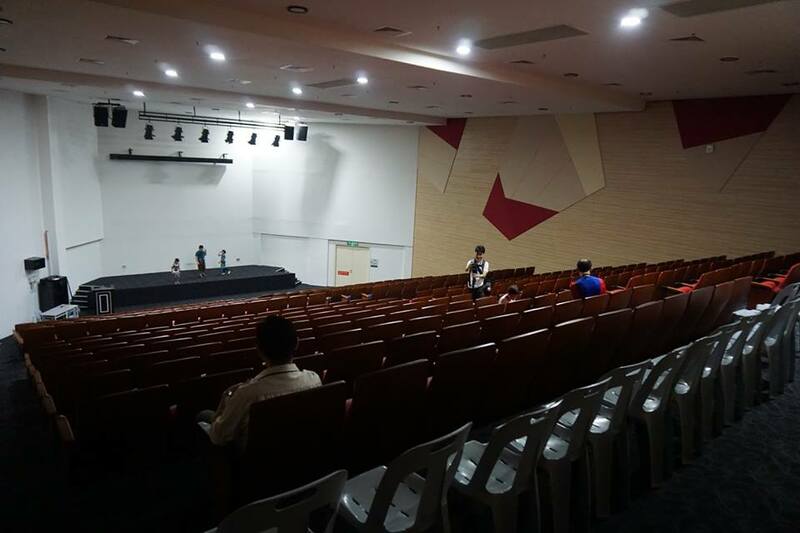 yeah,suitable for parents who are looking for Matrix education in Malaysia. This looks like a really cool school, especially with those treehouses! Learning should be fun. 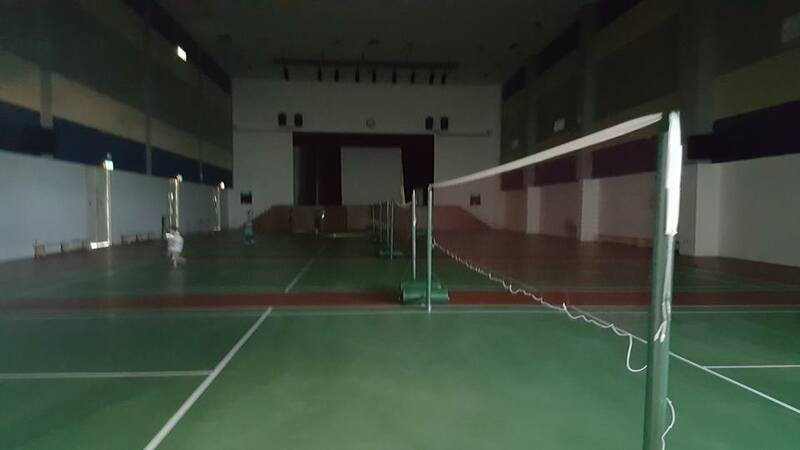 This school is not like local school, the children dont have fun childhood time. wow..so cool!! !Nice learning centre for children! Looks like your son had a great time there and learnt a lot too. What a coincidence that MGS is a prime girls' school in Ipoh! If I was still schooling, I would wish my parents could afford to send me to such a classy school! The kids sure enjoy study there!! 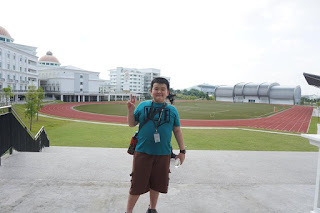 Ah okay, I see at the end that this school is in Malaysia. I was confused when I first started reading as I am unfamiliar with this school in general. However it looks like a great school for kids. Wowww!! Bestnya kalau anak dapat belajar dekat sekolah swasta macam ni. 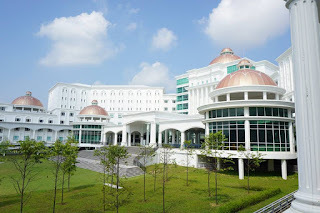 Pendidikan lagi maju dan facility pun bagus untuk anak-anak kekal aktif. I love the schools objectives. This sounds like an amazing place. What a neat way to check out a school. Pretty cool that they let you try the food too! Never know this school until you share it! Thanks for sharing ya dear! I've never heard of this school! It's so great to know that there are even more opportunities. This school sounds amazing! I would love to find out even more! Never heard about this school~ It sounds like a nice education centre. Wow this school sound great!